Cowdenbeath manager Gary Bollan knew the Blue Brazil faced climbing a huge Scottish Cup mountain against Rangers when the draw was made. St Johnstone’s Scottish Cup clash with Celtic will be live on Premier Sports. 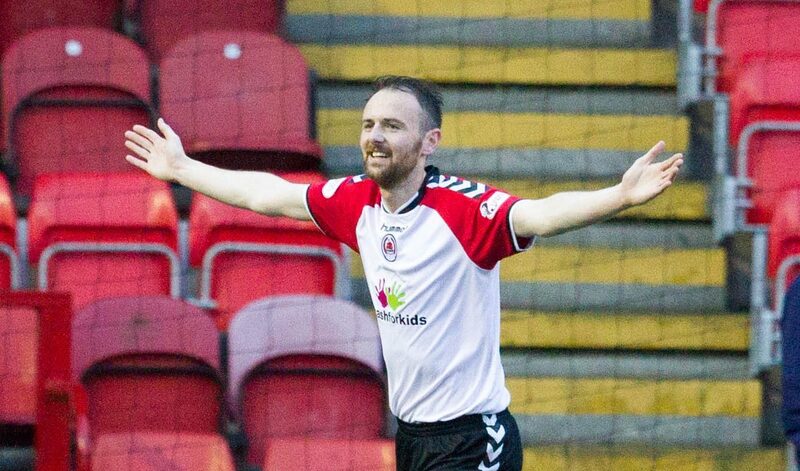 Craig Beattie did two of his old clubs few favours when he helped make the draw for the fifth round of the Scottish Cup, with St Johnstone given a daunting away game at holders Celtic and Dundee paired up with Aberdeen. Forfar won’t be “going in blind” against BSC Glasgow in the Scottish Cup this afternoon.